Pokemon forums. Come to chat, battle, trade and more. Show off your art, talk about anything pokemon! Also, I need to think of a 6th pokemon????? I would have said "add a ground type" something like Pilo/Mamoswine or Gliscor since ice/ground or flying/ground are a good addition for your current team. But it's really up to you, and what you're looking for. Subject: Re: Please Rate my team!? 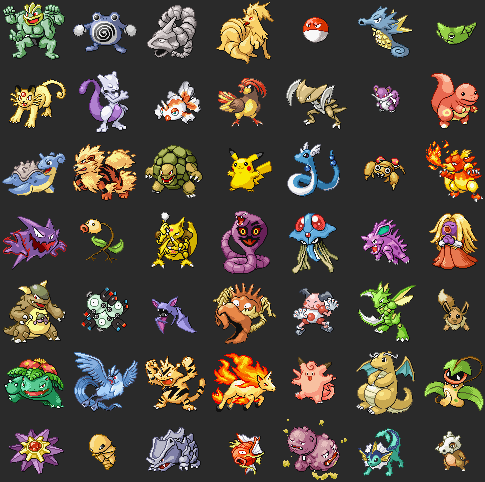 Jump to: Select a forum||--New Members| |--Guest Chat| |--Rules| |--Suggestions| |--Announcements| |--Introduce Yourself| |--Pokemon Gym Leaders and Elite Four| |--Gym Leaders| |--Elite Four| |--Champion| |--Hall of Fame| |--Pokemon Battles, Trades and Pokemon Talk| |--Pokemon Cards| |--Friend Code Central| |--Pokemon Battles| |--Pokemon Trades| |--Pokemon Team Building| |--Pokemon Talk| |--General Talk| |--General Talk| |--General Art| |--Films/Anime/Music| |--Help, Tips And Guides| |--EV Training Guide| |--IV Guide| |--Breeding Guide| |--Pokemon Tiers| |--Pokemon Roles| |--Bonus Stuff |--Bonus Stuff |--Pokemon Of The Week |--?? ?